The world of ice hockey and the NHL has scored a first after the New Jersey Devils announced a partnership with FanDuel, a daily fantasy site that has a section for fantasy sports. The partnership follows the recent announcement of legalized sports betting in the US. FanDuel released a statement in which it said it plans to offer fantasy customers access to exclusive NHL content and special prizes, such as VIP experiences to NHL tentpole events like the NHL Winter Classic and the NHL All-Star Game. The company will benefit from some great advertising initiatives such as its logo in the middle of the ice at the Prudential Centre. The FanDuel logo will be the first appearance by a betting site on a professional sports field in America. The Devils were already the first major sports team to partner with a sportsbook with areas located inside their facility. The team partnered with William Hill and Caesars, which will have lounges and workers to help people make bets on their phones. According to the NHL statement, FanDuel plans to promote free-to-enter, single-game fantasy contests for the NHL Winter Classic, NHL Stadium Series and other marquee matchups throughout the NHL season. FanDuel will also leverage its relationship with the NHL in the sports betting category, including use of official category designations, in a variety of ways to appeal to sports betting customers in legal jurisdictions. “We are continuing to be progressive in our approach to the sports betting category, working directly with the industry and focusing on innovative opportunities for fan engagement,” said NHL commissioner Gary Bettman. 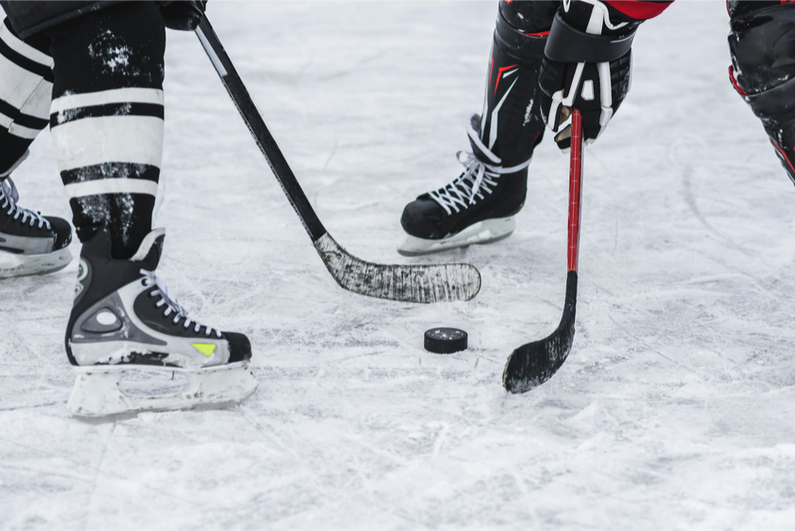 To “drop the puck” on the new NHL partnership, FanDuel will soon introduce a “Skate to the NHL Winter Classic” contest, where eligible fans can enter daily fantasy contests on the platform to win a VIP trip to the 2019 NHL Winter Classic between the Chicago Blackhawks and the Boston Bruins at Notre Dame Stadium on New Year’s Day. In a separate agreement with the New Jersey Devils, FanDuel will receive brand exposure during all Devils’ regular-season home games via a prominent, in-ice logo utilizing one of the newly available advertising positions introduced earlier this year by the NHL. The partnership with the Devils will support FanDuel’s connection with the team’s fans and guests of the No. 8 Most Played Arena in the World via integrated social, digital and in-game activation platforms. This will allow FanDuel to highlight its popular “Live In-Play” betting options available on its new FanDuel Sportbook app, among other branding and messaging.